Dimensional Control Systems is exhibiting at booth 1317 at the Mfg4 - Manufacturing 4 the Future - Show at the Hartfort Convention Center in Hartford Connecticut May 3rd thorugh the 5th. 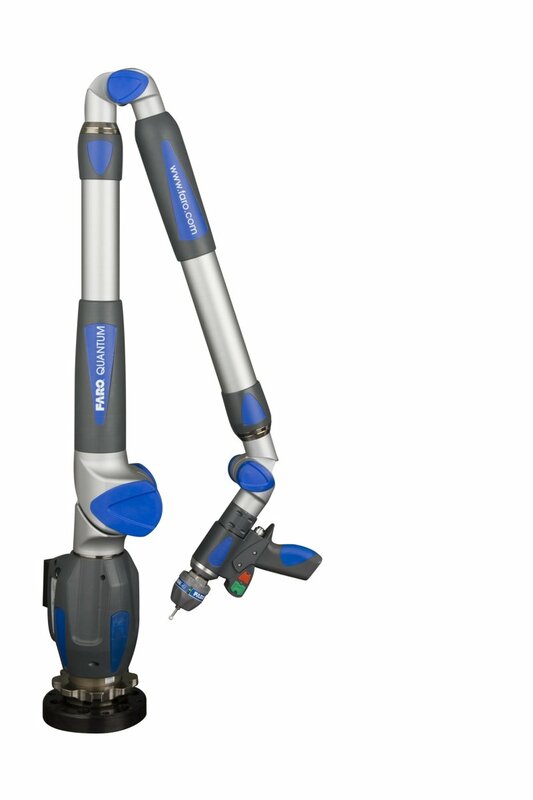 Hartford, CT - Dimensional Control Systems (DCS) is showcasing the new product 3DCS for NX at the Manufacturing 4 the Future Conference (Mfg4) in Hartford Connecticut USA May 3rd through the 5th. Exhibiting at booth 1317, DCS will be highlighting the benefits of using an integrated tolerance analysis tool within NX that leverages Teamcenter and the modules of NX. 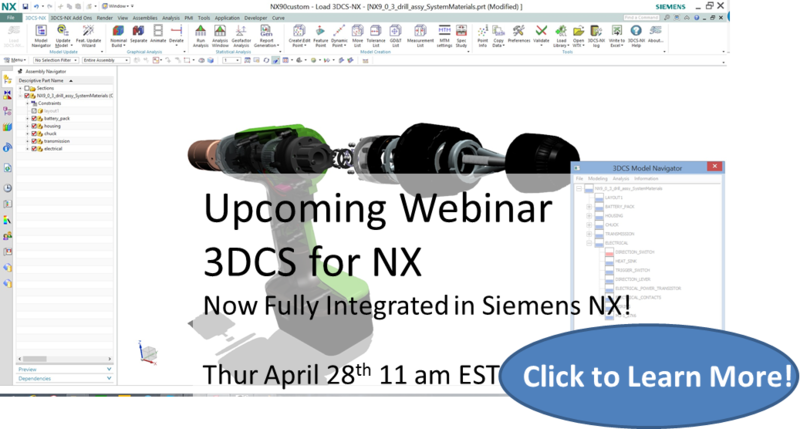 Join DCS this Thursday for a free webinar showing the new product from DCS, 3DCS Variation Analyst for NX, now fully integrated in Siemens NX. Dimensional Control Systems is announcing its new version of 3DCS Variation Analyst, now fully integrated in Siemens NX CAD system at SAE World Congress 2016 April 12-14 at Cobo Center, Detroit, Michigan. 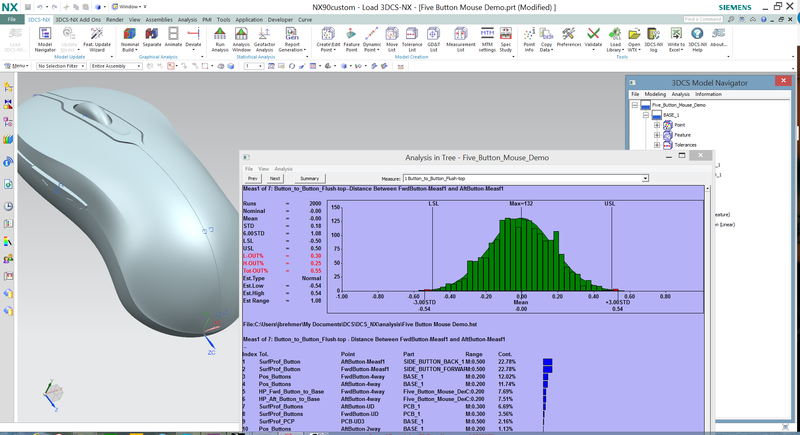 Dimensional Control Systems (DCS) is proud to announce the upcoming release of 3DCS Variation Analysis for NX. 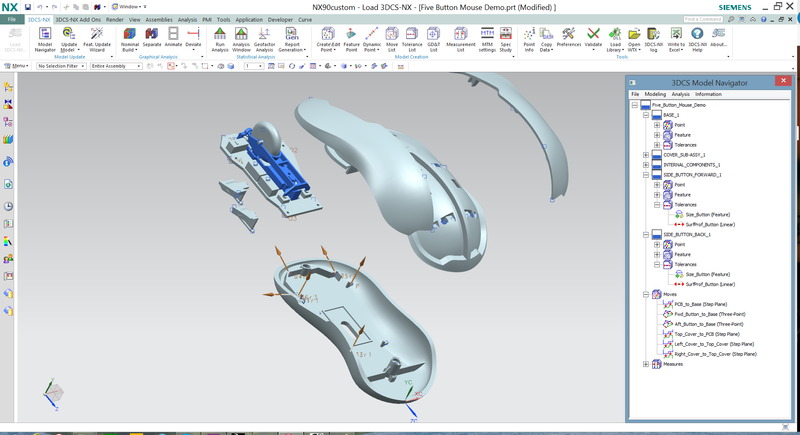 This new version of 3DCS, the flagship variation analysis tool developed by DCS, is now fully integrated in Siemens NX. This allows users to work within a single environment, streamlining the the worklfow of design to analysis and creating consistency in GD&T and engineering processes.